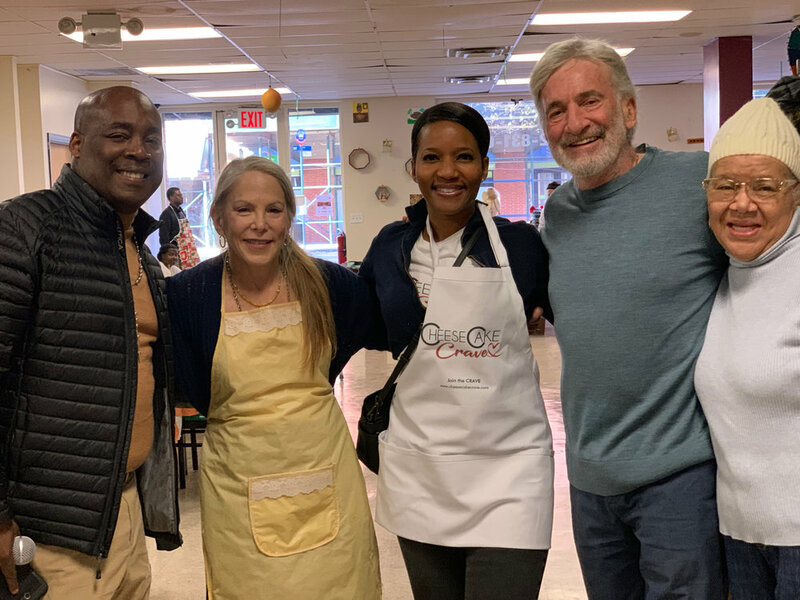 Thanksgiving 2018 was a wonderful opportunity to share our good fortune. 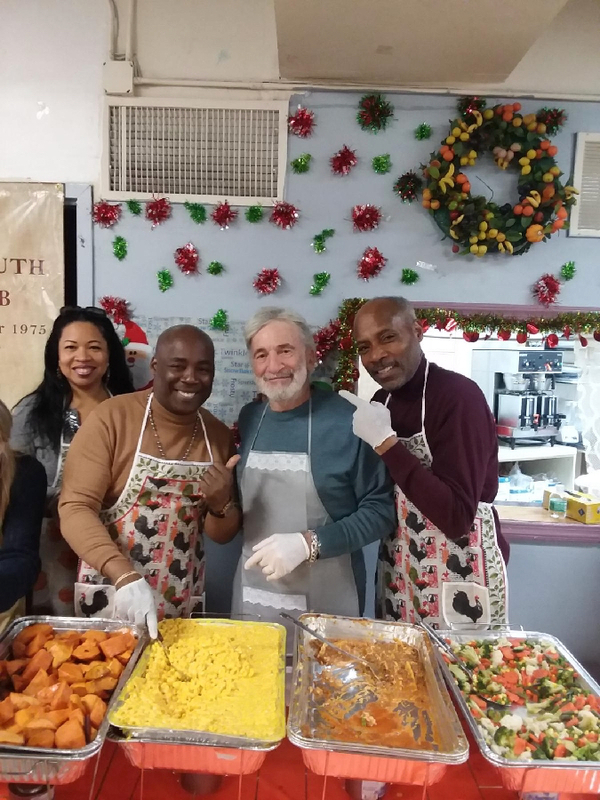 We joined forces with Keith Lilly, Councilman Bill Perkins and The Sojourner Truth Club to serve over 200 people, many from homeless shelters. We thank everyone who turned out to help. A truly wonderful time was had by all!